So, you’ve just decided with your friends to visit an exotic destination over the summer. In fact, surprisingly enough, the decision was incredibly fast. You just invited them for a nice cup of chai, then someone brought up the subject of holidays, and before you were done with the drinks, everyone agreed to a 10 days vacation in Greece. While everyone can agree on visiting a new destination, you’ll find that there are just about as many types of accommodation as there are travelers. In short, if you’ve decided to travel as a group of friends, you might want to discuss your sleeping preferences on holiday as a starting point. It’s not a matter of whether one of you prefers the right or left side of the bed, but genuinely of defining if group travel would be a good idea at all. Someone who prefers to stay in hotels will not look forward to a camping vacation gladly, for instance. Ultimately, while there is no right or wrong when it comes to picking the overnight option that suits you best, we recommend you ask your travel companions how they sleep at night first. If your vacation is booked in a warm country during a warm season, just as spending your summer holiday in Greece for instance, you can safely rely on affordable camping sites. Contrary to the popular belief, camping involves a little more than just planting a tent in the middle of a field. In fact, you can have access to plenty of modern facilities, from restaurants to electricity for less than $200 per week. However, camping is only enjoyable if you’re used to camping holidays and have all the necessary equipment. If you’re new to planting a tent, you might struggle with adapting to your settings at first. Of course, there’s nothing more wonderful than waking up to the sounds of nature around you and listening to the soft morning breeze against the side of your tent. But camping only remains an affordable and pleasing hotel alternative if you understand what comes with it, from hiring transportation into town to packing light and practical clothes. The next accommodation option that is sometimes just as low in price as camping but sits firmly in an urban area is the hostel. If you’ve never stayed in a hostel, it’s likely that you picture them as filthy dormitories where you need to sleep holding your belongings in your arms to make sure that nothing gets stolen. In reality, if you research your accommodation before you book, hostels can be a fantastic choice for explorers and backpackers on a small budget. Don’t let the image of hostels deter you: Hostels offer a variety of room options, from small dormitory facilities to private rooms. You’ll find that hostels also encourage hanging out with large communal areas, from a garden to living rooms, so that it’s easy for travelers to make new friends and exchange tips about the best visiting times or restaurants in town. 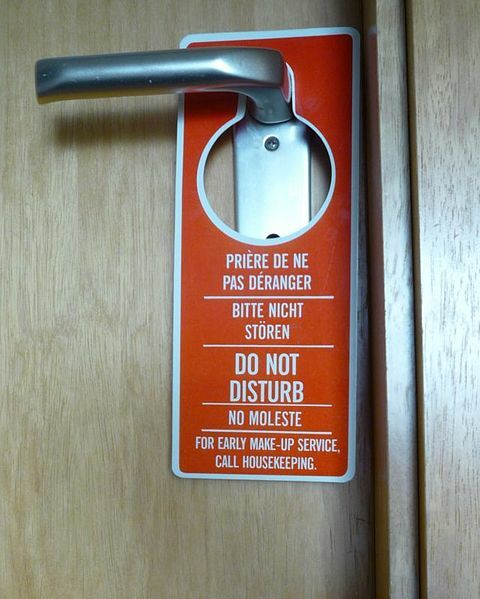 As most hostel-goers are solo travelers, it’s very easy to get talking. For those who travel in groups, there is always the possibility to book an entire 4 to 6 beds dormitory. If you’re traveling in a group that requires intimacy, such as traveling with couples, or as a family with children, it’s obvious that you might find hostels a little too populated. While booking hotel rooms might send like an easy option, you might want to look for a private property for rent instead. Indeed, renting a villa as a group of people can significantly keep your costs down while allowing you to gain access to both communal rooms and private bedrooms, which is the ideal combination to maintain together in your group without getting on each other nerves. If you need some me time, you can relax in your bedroom. If you want to have a chat with your travel companions, you can lounge in the living room together. Additionally, you’ll generally be in town, meaning that you may not need to hire an additional mean of transport to get on with your visits. If you’re traveling on your own, you might want to find affordable accommodations that allow you to understand the locals better, especially if you’re visiting a place you’ve never seen before. It’s a no-brainer that finding a room with the inhabitant is a good idea for backpackers and solo-travellers to make friends and discover the local culture. Airbnb and Couchsurfing offer rooms with the locals at a low cost. You might find that you’ll pay just as much to couchsurf than to sleep in a hostel dormitory, but at least you’ll get to chat with someone who knows the place. Most people who offer to welcome travelers under their roof are happy to help you to organize your visits. If you prefer to go big when you’re on holiday, there’s nothing wrong with booking a room in a hotel. 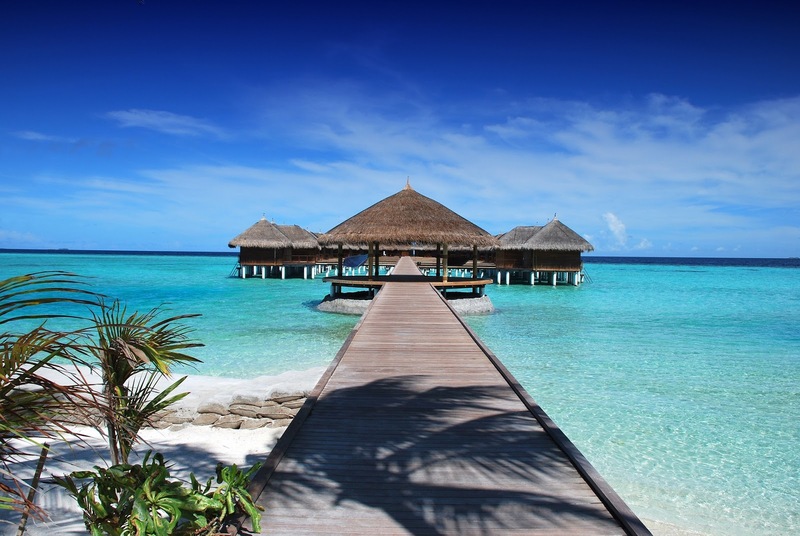 For a lot of travelers, vacation is the time of the year when they indulge in luxury, from their accommodation to simply taking the time of not thinking about work. A luxury hotel can be anything from a four-star hotel with room service and exquisite breakfast to a sumptuous hotel with a private beach. It’s your holiday; you choose what adds the most value to your vacation. VAcations are about breaking the routine. The best way to do so is to add a touch of magic to your accommodation, by picking something extraordinary. 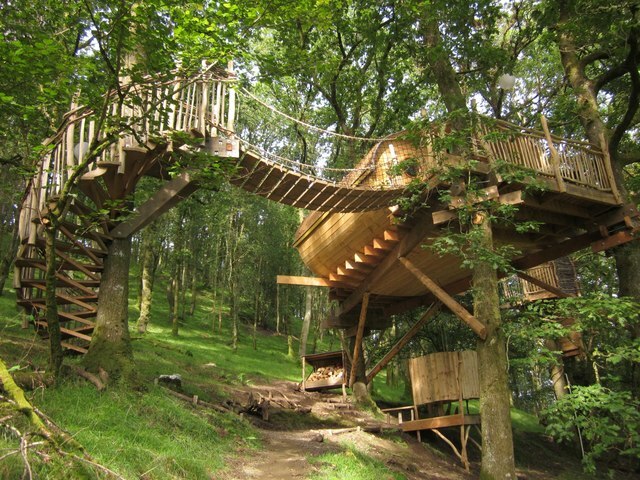 If you want to sleep in a treehouse while visiting the south of England, then embrace your dreams. Would you prefer a room in a German castle maybe? There are many original sleeping options all around the world, and they are fantastic for those who want to forget about everyday life for good! In short, it’s time to ask yourself, how you sleep at night. From a nature-friendly camping site to an elevated bed in a treehouse, there are hundreds of options for every traveler. All you need is to find the one for you.